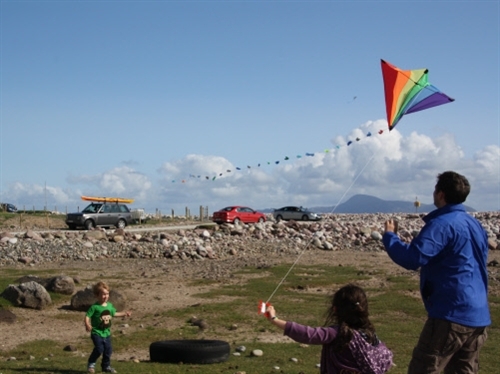 A great offer to spend time the school holidays with your family on the West Coast of Ireland. Grab some fresh air and have fun with the kids, whether it's kite flying; wind is a specialty here, cycling; we have The Greenway on our doorstep or just enjoying being on the coast, there's plenty of it, come and enjoy Newport. Package is for 2 Adults and 2 Children (under 12yrs) in one of our spacious Family Rooms. 2 Nights' Bed and Breakfast with a dinner on the night of your choice.